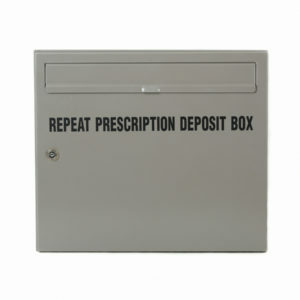 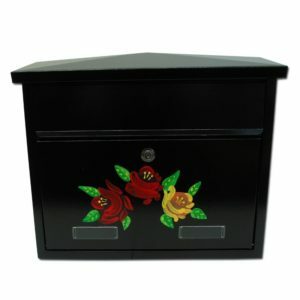 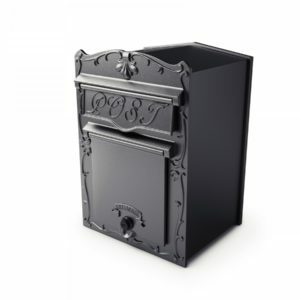 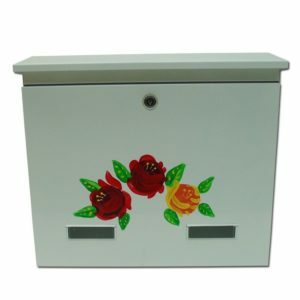 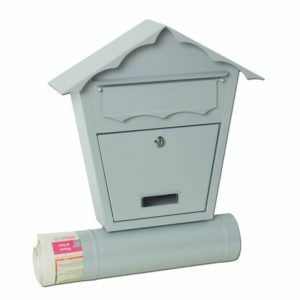 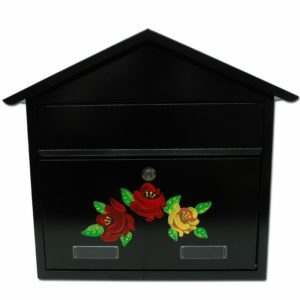 Wall mounted post box, letter box or mail box – whatever you prefer to call it you’ll find one here. 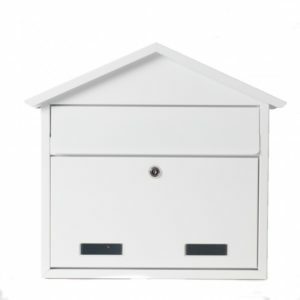 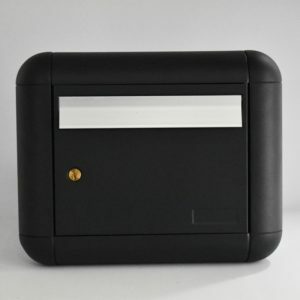 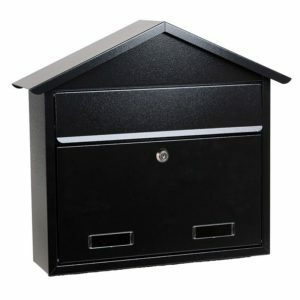 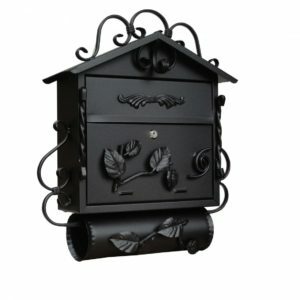 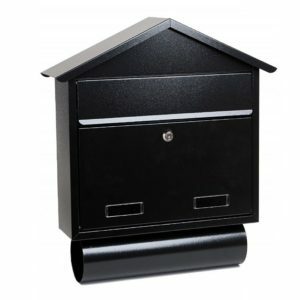 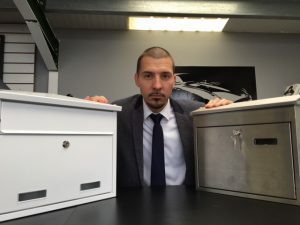 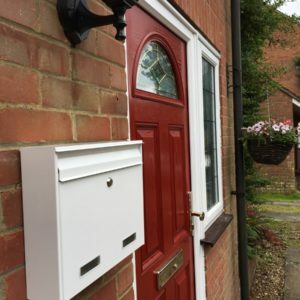 Letterbox4you provides homeowners and businesses with a wide choice of stylish, high quality products, and they’re all manufactured here in Europe. 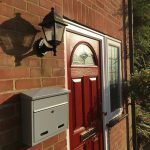 An individual wall mounted post box is a great alternative to a door mounted letter plate. 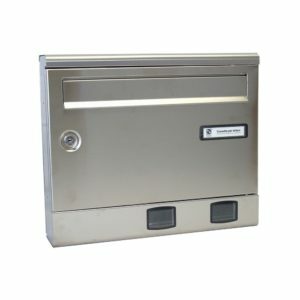 It improves energy efficiency by removing a source of drafts, reduces the risk of burglary or theft, and guards against the unwanted attentions of children and pets. 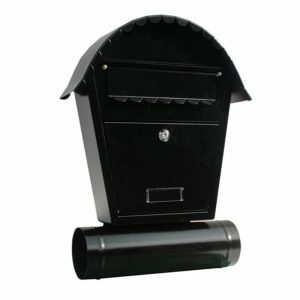 It even makes life easier for your postman. 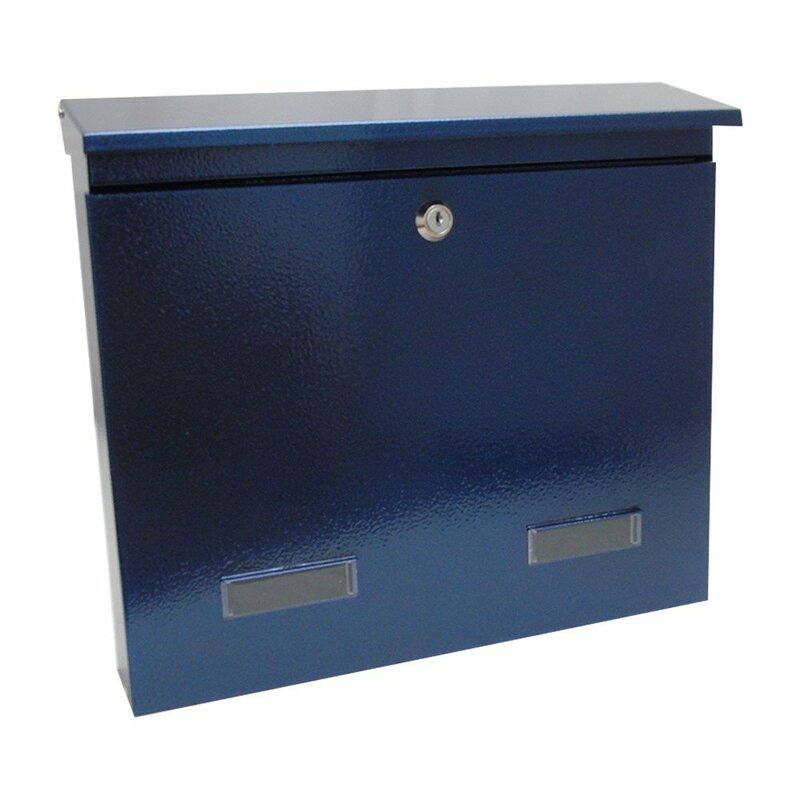 Of course an external wall mounted post box needs to withstand all the elements outside. 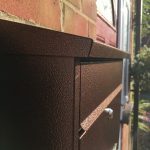 They need to be both weather resistant and strong. 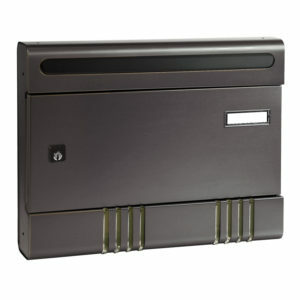 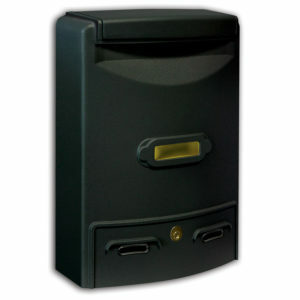 That’s why Letterbox4you only provides corrosion resistant wall mounted post boxes. 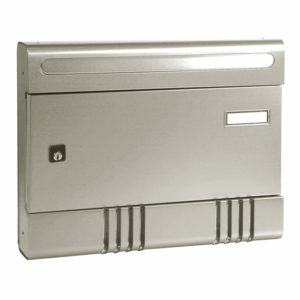 They’re all made in either high quality stainless or galvanised steel or aluminium. 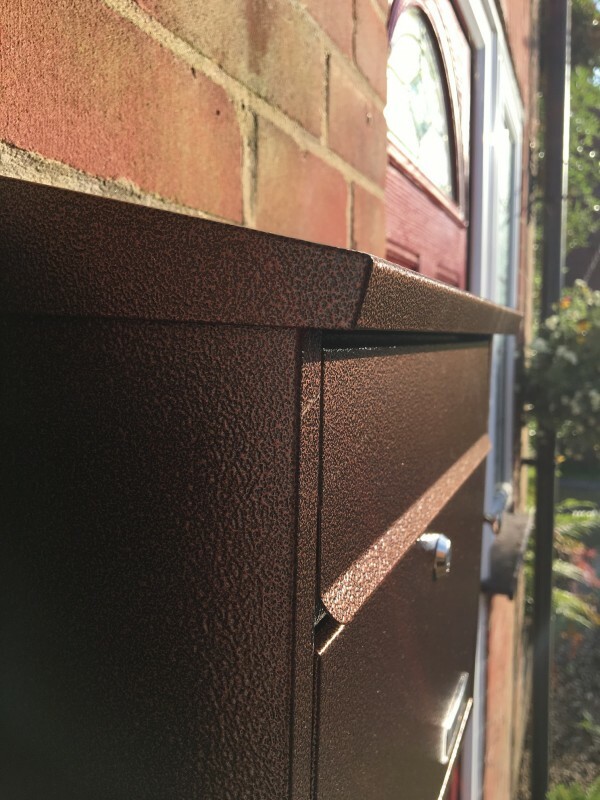 And to make wall mounting as simple as possible, each outdoor post box that we supply is pre-drilled and comes with a handy fixing kit of rawl plugs and screws. 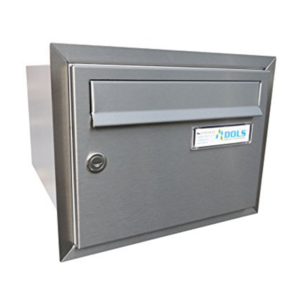 Checking for your mail is easy too, with your letterbox’s integral perspex window providing a peephole. 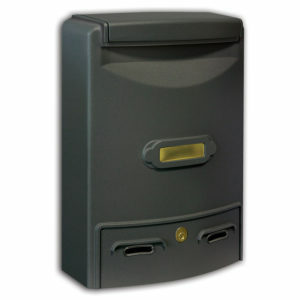 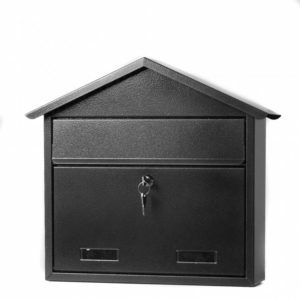 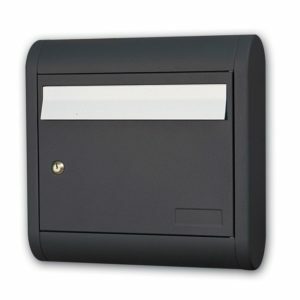 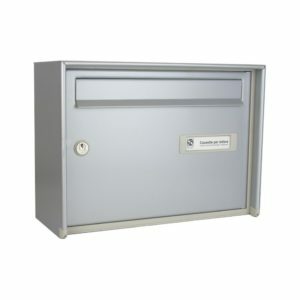 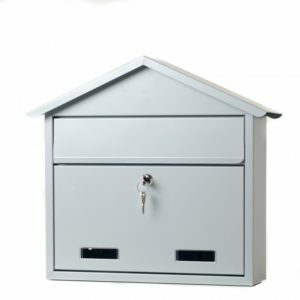 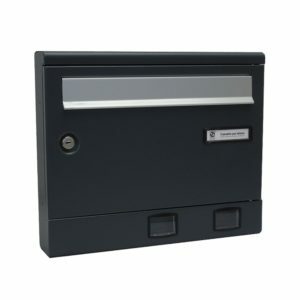 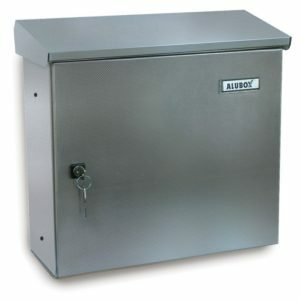 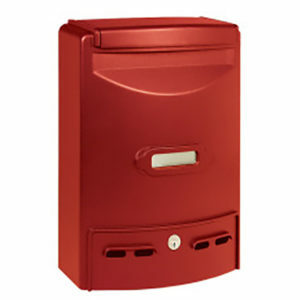 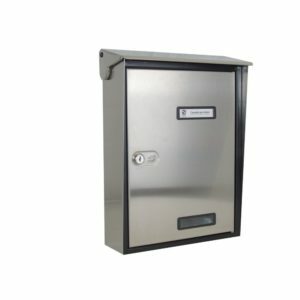 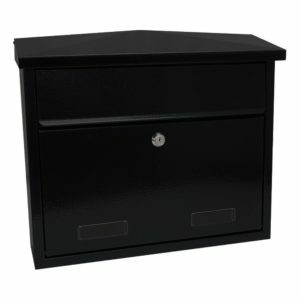 We have lots of wall mounted post box products for sale so whatever type of wall mounted post box you choose from Letterbox4you, the security of your mail is always assured by a standard euro cylinder lock, supplied with 2 unique keys. 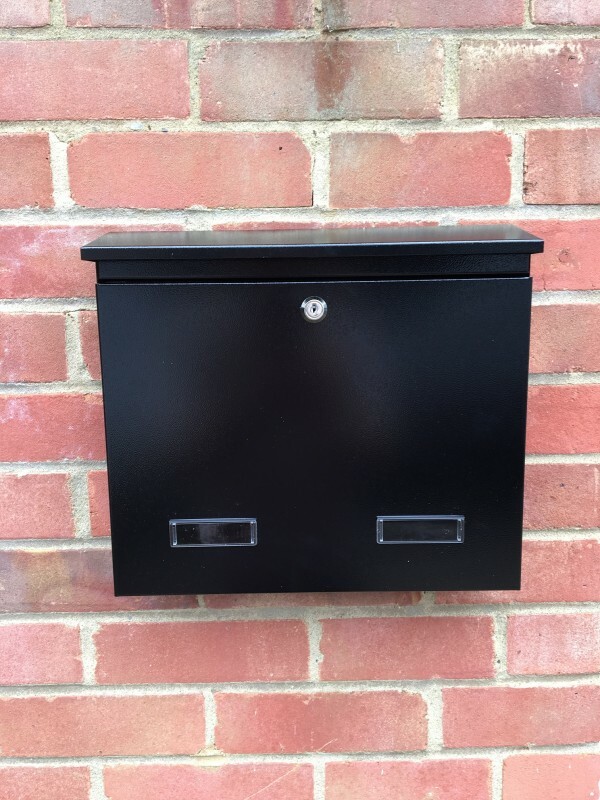 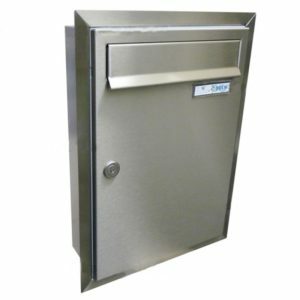 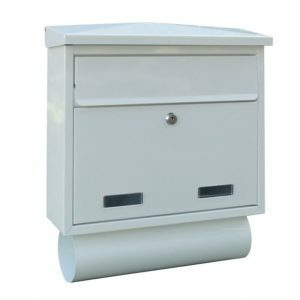 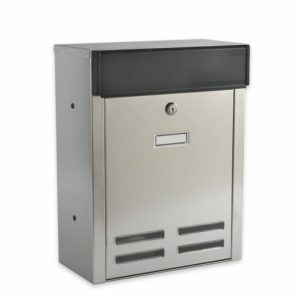 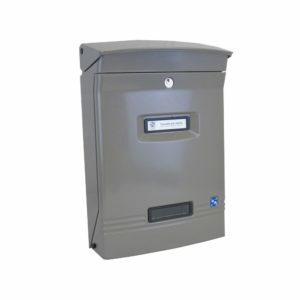 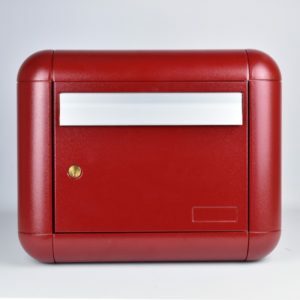 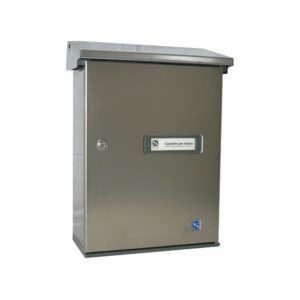 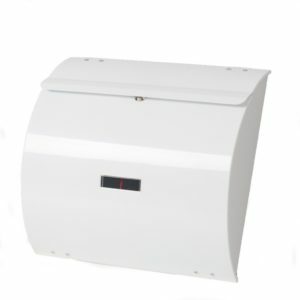 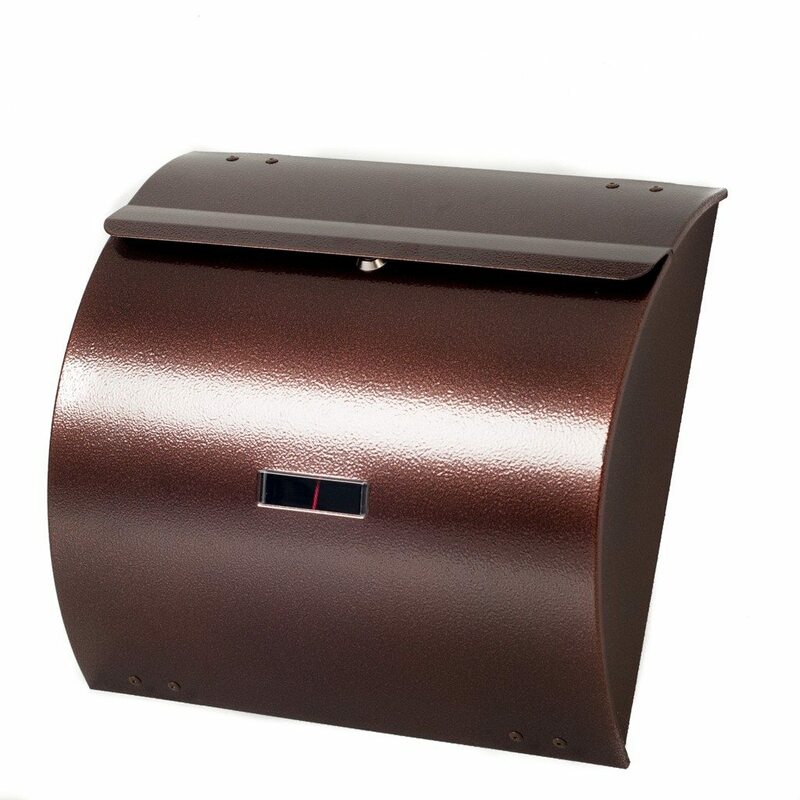 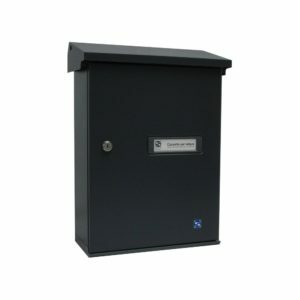 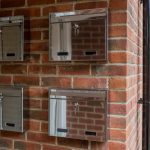 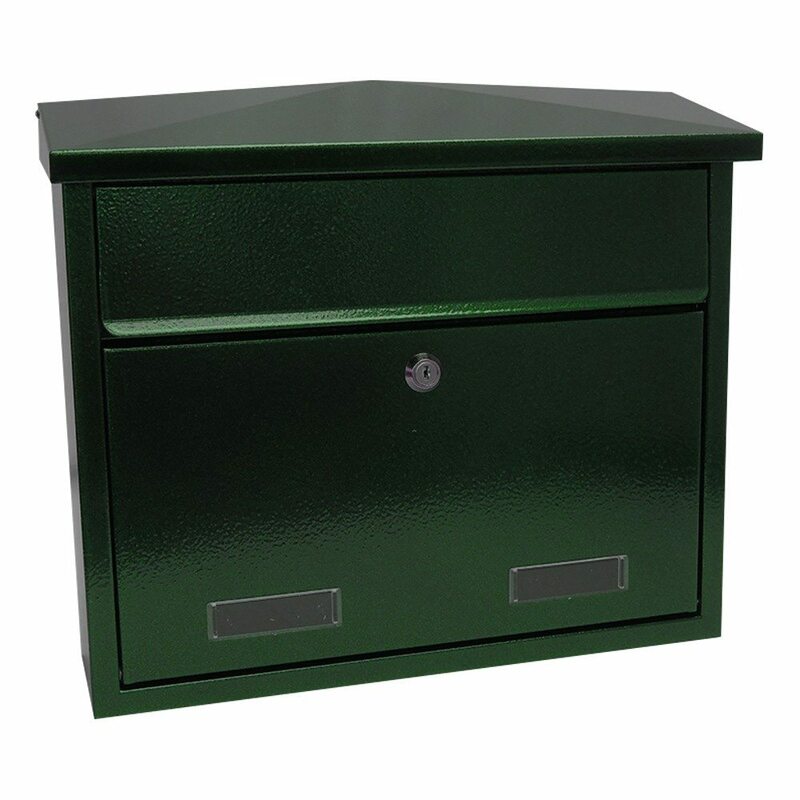 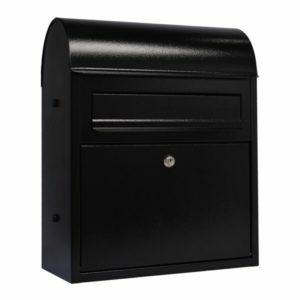 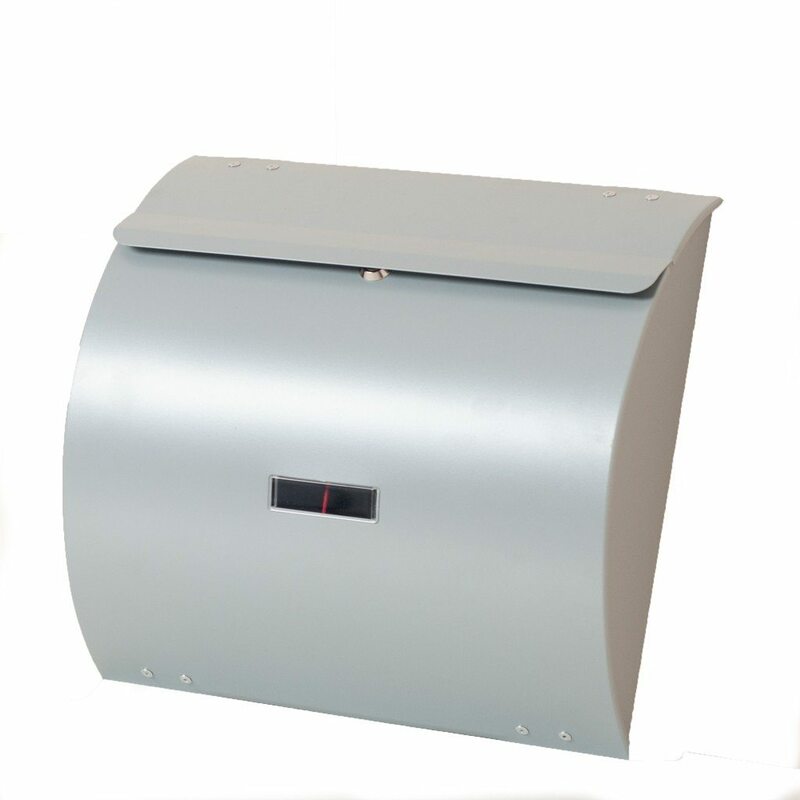 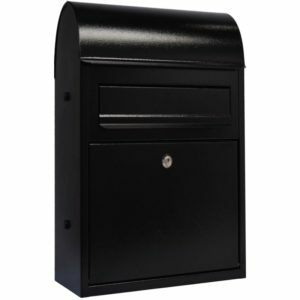 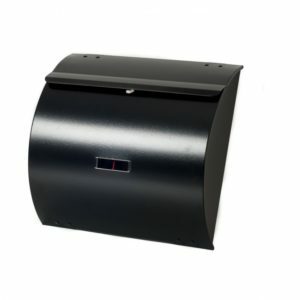 And rest assured that all our outdoor post boxes integrate a regular sized wall mounted letter box slot and have in most cases a capacity supporting mailings up to a C4 (229mm x 324mm) envelope size. 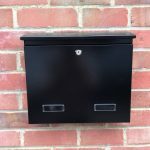 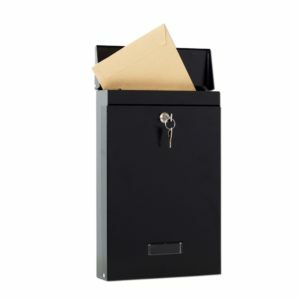 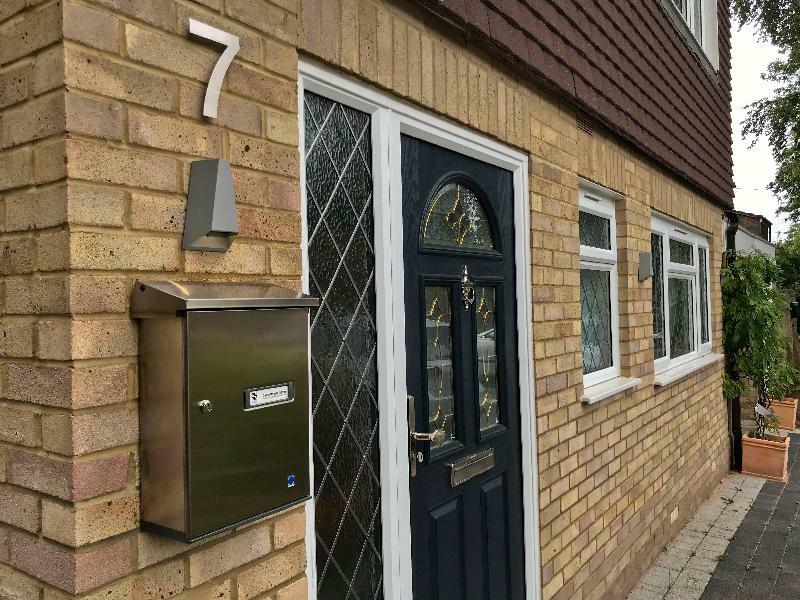 Our wall mounted letter box products come with a 1-year warranty as well as a 30-day return policy should the box you order not fit your original specification. 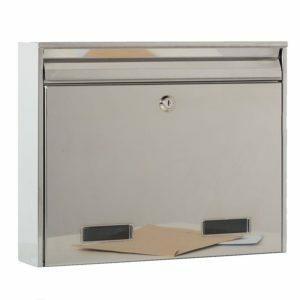 Please note that if you are returning a purchased such as a wall mounted letter box product it must reach us in a re-sellable condition, ensuring it is packaged the way it was sent to you will help to prevent damage during transit. 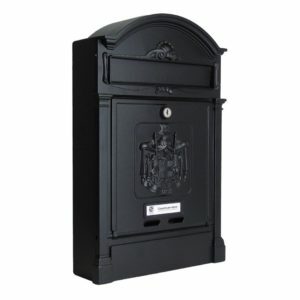 “You’re right, an outside wall mounted post box needs to be good to cope with the weather in Northern Europe. 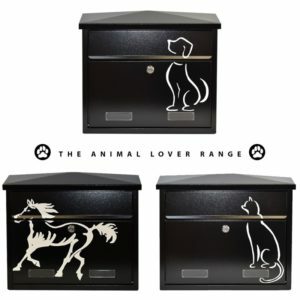 And ours certainly are. 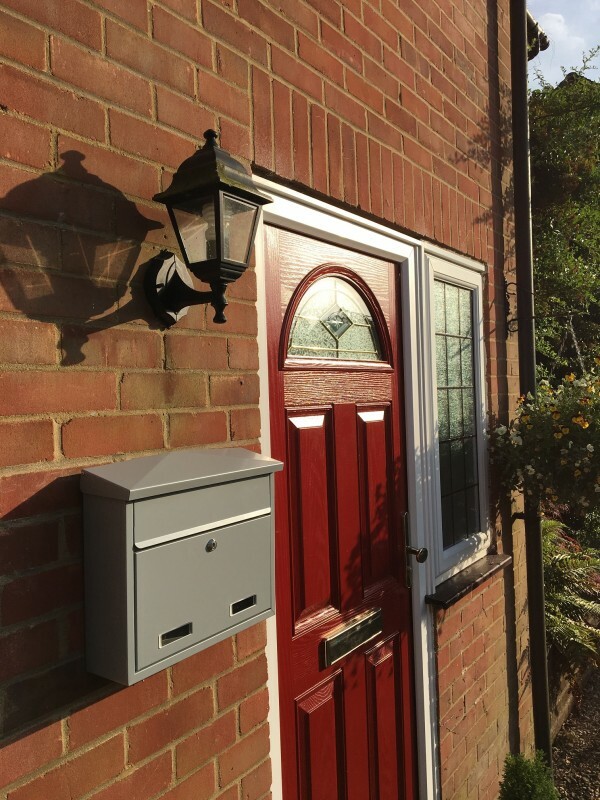 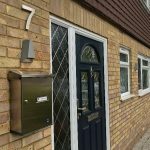 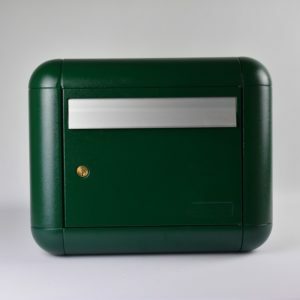 As the UK representative of some of Europe’s finest letterbox manufacturers, we provide a range of products that’s recognised for its high quality, style and reliability. 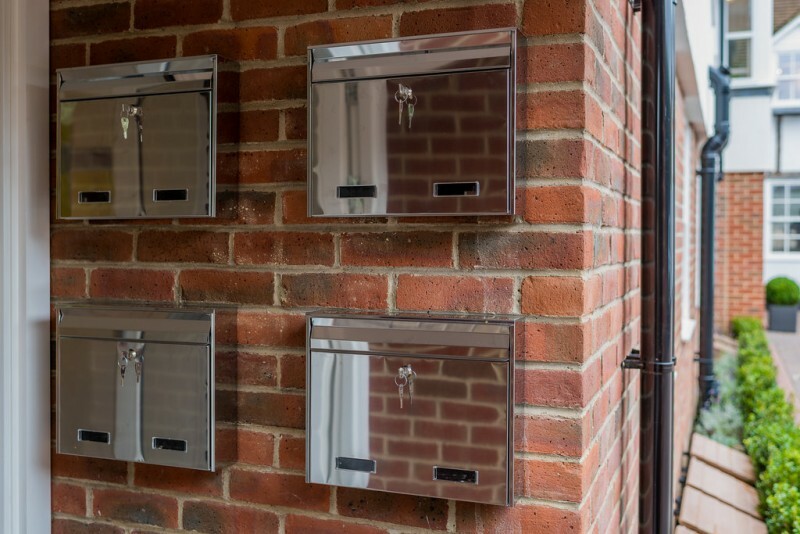 This picture shows a Wall Mounted Post Box on brick wall.